The Fat One has a topsy-turvy LITTLE show today which includes lots of nattering and voiceletters. Happy National Rum Punch Day! 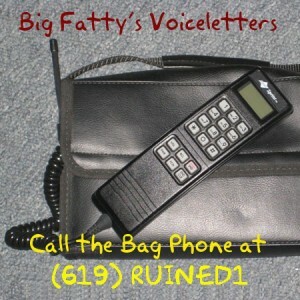 Posted by Big Fatty in Podcasts on September 20th, 2018 ‌ Both comments and pings are currently closed.